Riggins is a year round vacation paradise. 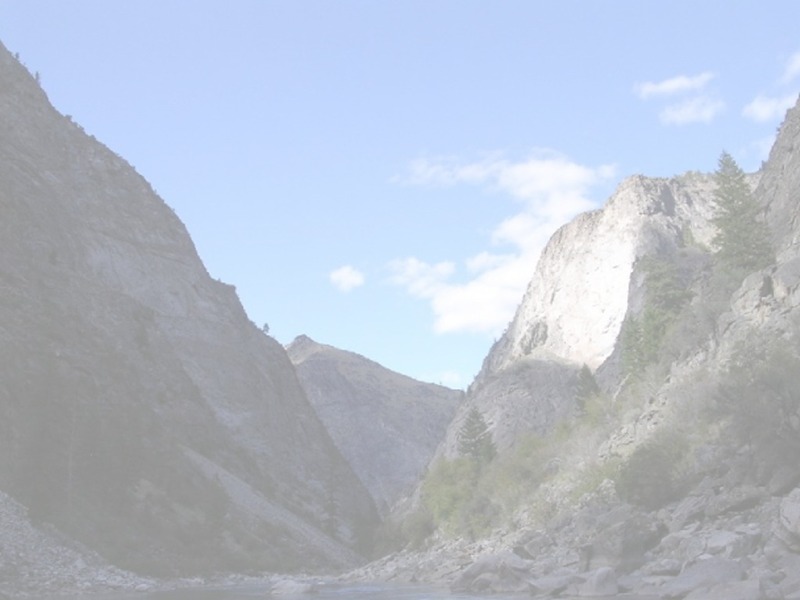 Whether you are taking one of the many scenic drives to see Hells Canyon and the Snake River Country, or sightseeing by Jet Boat up the River of No Return, there is always something to see and do in Riggins. With spring and fall Steelhead fishing, Spring Salmon Fishing, summer white water rafting, kayaking, horse back riding, trout and bass fishing, hunting turkey in the spring and fall, hunting grouse, chukar, deer, elk, and bear in the fall, or enjoying the local winter sports offered close by, Riggins is truly your year round vacation destination. There are four golf courses within a hours drive of the park. If you enjoy Back Packing, Seven Devils and the Hells Canyon National Recreation Area has miles of trails to explore, where you can see pristine mountain lakes and view abundant wildlife. You can get back to nature in Riggins, on foot, horseback, or mountain bike!